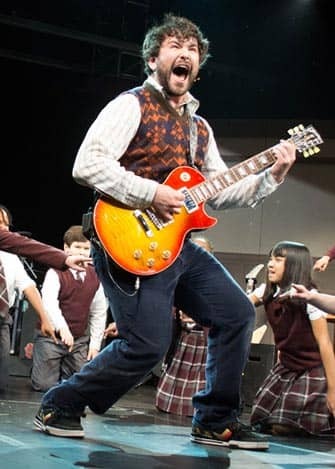 Buy your School of Rock on Broadway tickets before you head to New York. You can easily buy your theatre tickets online, saving you money and time. School or Rock musical is performed in the Winter Garden Theater. 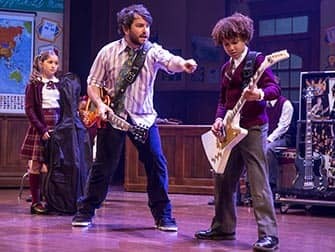 School of Rock is the hit musical of legendary composer Andrew Lloyd Webber, based on the homonymous 2003 movie which tells the story of wannabe rock star Dewey Finn. Fired from his own band and broke, Dewey decides to earn some money as a music teacher at a prestigious school. The participation of his former band on “Battle of the Bands” competition, gives him the idea to prepare his class to compete too. Seeing that Dewey’s interest always was rock music instead of the regular school curriculum, he makes it his goal to transform this group of kids into a big rock band. And who knows? It might also give him a chance to breakthrough as a rock star! 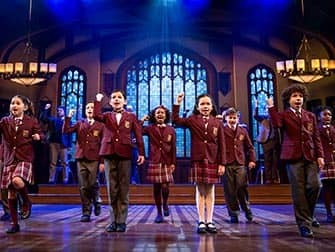 School of Rock is Andrew Lloyd Webber’s first show since 1971 to open on Broadway before it opens on West End. He composed fourteen new songs for this musical that are mixed with existing songs of the movie’s soundtrack. The play was written by Julian Fellowes, his name might not ring a bell but his previous work will: he’s written the TV-show Downton Abbey. Reasons enough to go watch this new musical on Broadway! How to buy School of Rock on Broadway tickets? 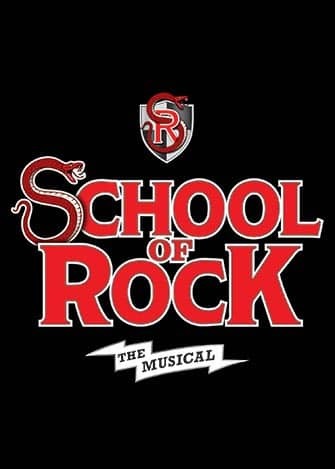 It is easy to buy tickets for School of Rock with the link below. I recommend buying tickets online before your trip to New York. Why? A lot of Broadway musicals are very popular and are often sold out. You’ll also save time and money and most importantly you don’t have to stress about finding tickets when you are in New York. Eric’s Tip: The School of Rock is the perfect family musical. Don’t worry if your kids don’t know who Stevie Nicks is! The musical is funny, contemporary and the kids acting really do play the instruments. If you are looking for an entertaining night out then this is the musical to go to. When I was there the crowd really went wild, thoroughly enjoying themselves.